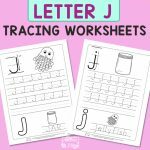 Practice makes perfect and this set of Letter U Tracing Worksheets will help your kids write their U’s in no time. Alphabet worksheets can be a great complimentary resource for hands-on alphabet activities. If you are doing the letter of the week activities, this single letter set will come in handy. 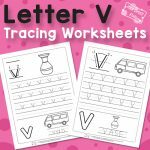 We have tracing worksheets just like this one for every letter of the alphabet, so you can just print the one you need. Working on letter U? This set is all about U, both uppercase and lowercase letter. The set comes on two pages. 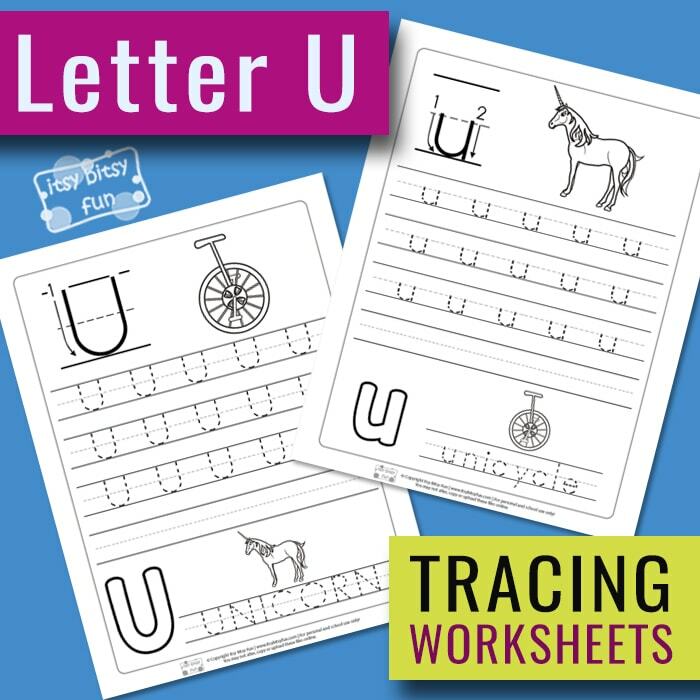 First tracing worksheet lets your students or kids practice writing the upper-case letter U. Second handwriting worksheet focuses on lowercase letter practice. To help your kids get started, there is a big letter U with writing guides – numbers and arrows showing how to properly write down this letter. 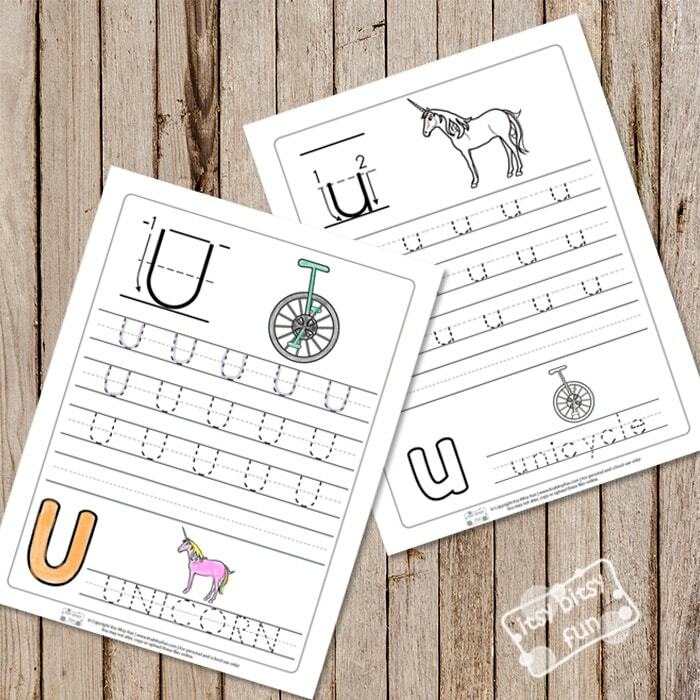 There is a coloring image included, a unicycle on the uppercase one and a unicorn on the lowercase one. 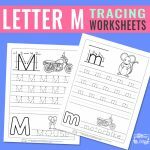 These coloring images are great for kids to warm up before they move on to letter tracing. Once warmed up, they can move on to tracing the letters. Both worksheets have 3 rows of dotted letters to trace and one blank row. On that blank row, kids can write down the letter U on their own. Each worksheet also includes a letter outline that can either be colored in or traced. 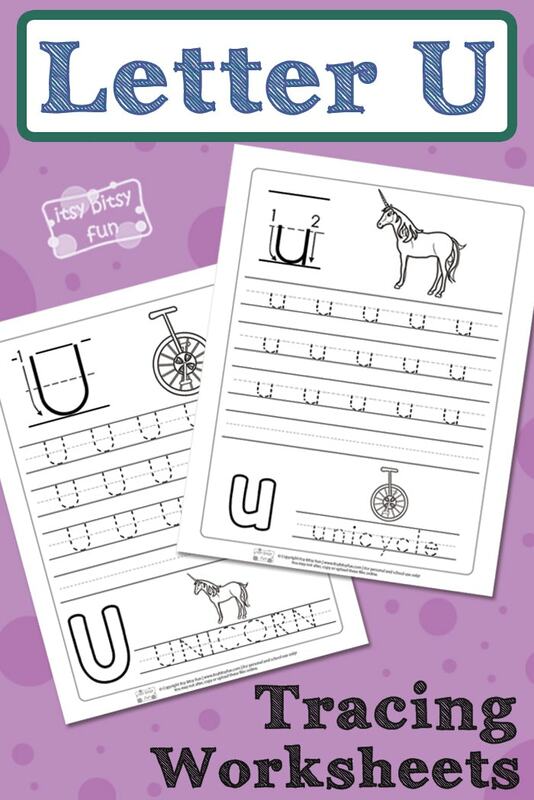 To refresh and practice other letters of the alphabet, there are words unicorn and unicycle to trace. Along these words, there are also smaller images to color in. 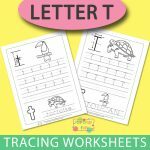 Get your Letter U Tracing Worksheets here.